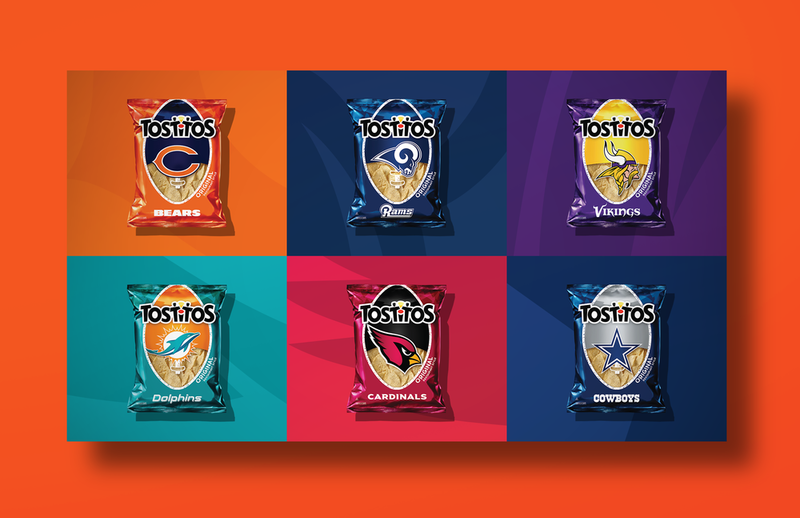 To give NFL fans the competitive edge this season, we created Tostitos Lucky Bags by infusing each teams' bag with real superstitions. We made twenty videos showing just how they were made. Here are a few favorites. Made with Jordan Dodson, Charles Lee, Louis Li, Jeff Gillette & Kristin Graham.